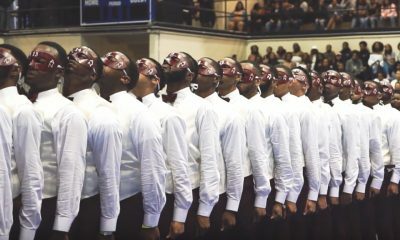 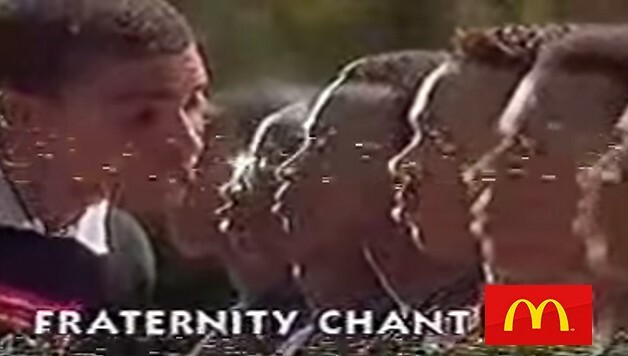 The popularity of Black fraternities in the United States is greater than you think. 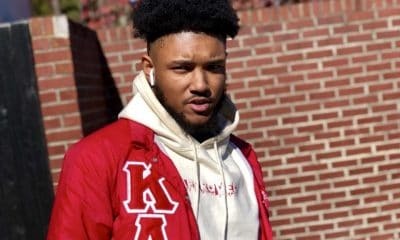 Time Magazine recently created a map of thousands of fraternity chapters (not just Divine 9) across 794 campuses to determined which fraternities are most common in each state. 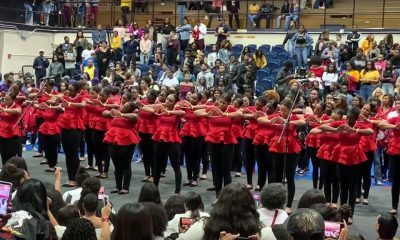 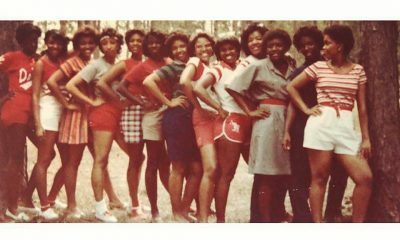 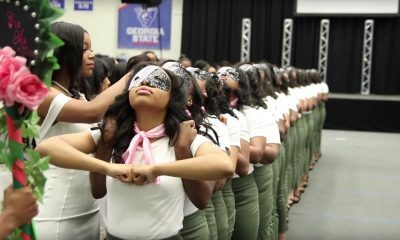 Surprisingly, the Divine 9 did very well on this list, with three of its five organizations making the map and even carried the first place position on the map overall. 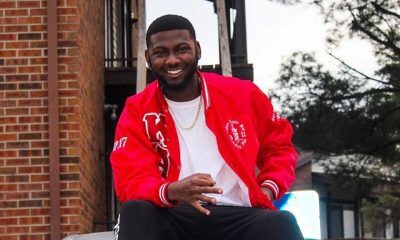 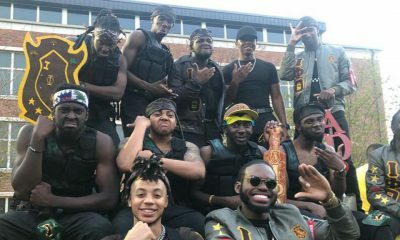 The map shows that Black fraternities seem to run the south, holding the most popular fraternity position in eight southern states. 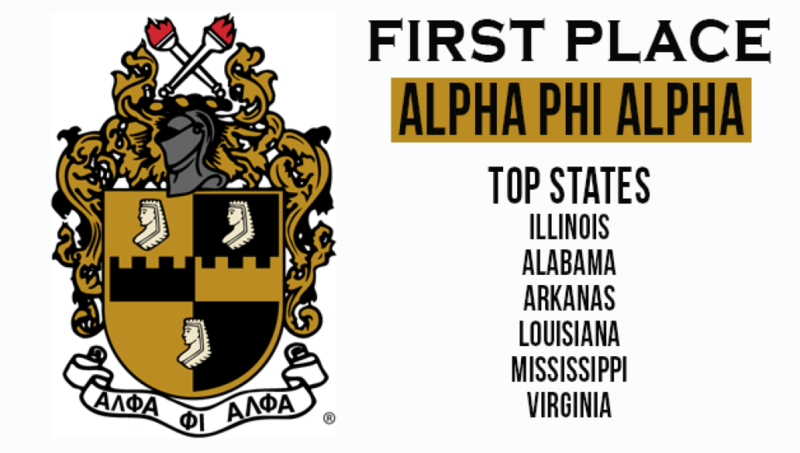 According to Time, Alpha Phi Alpha wins out of all of the registered active fraternities in the United States. 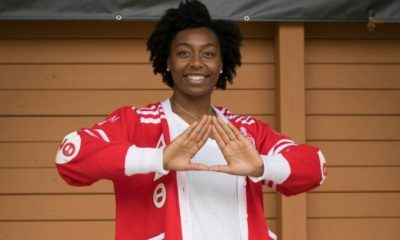 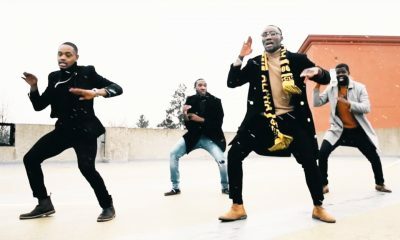 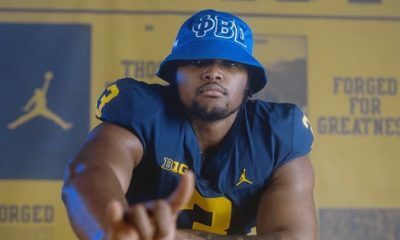 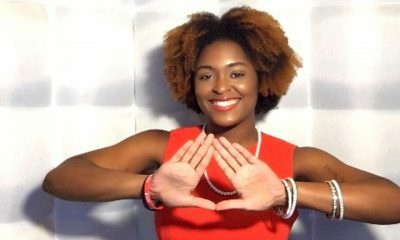 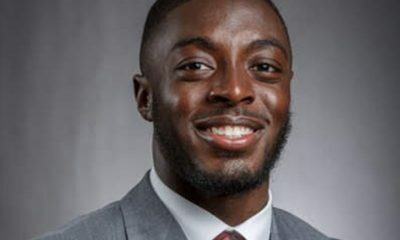 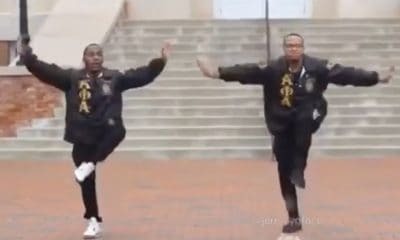 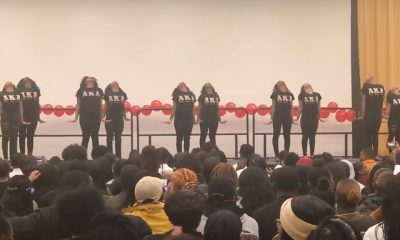 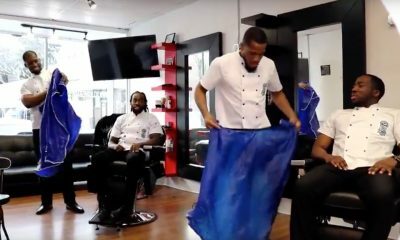 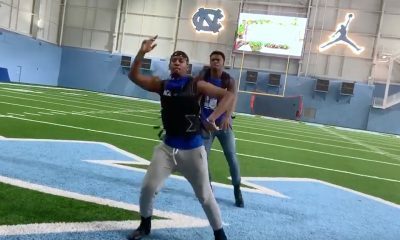 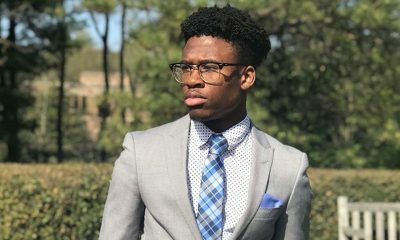 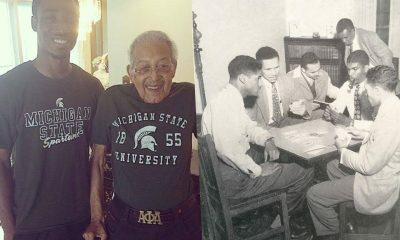 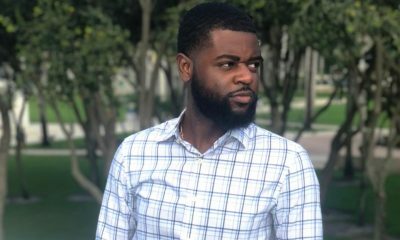 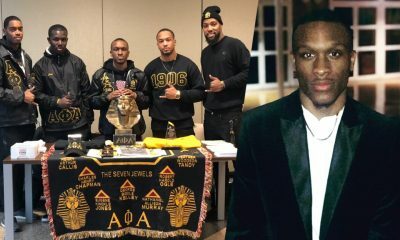 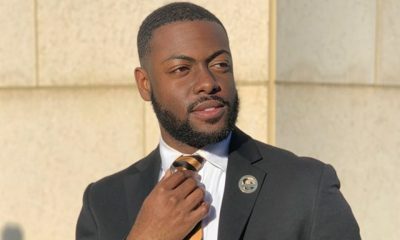 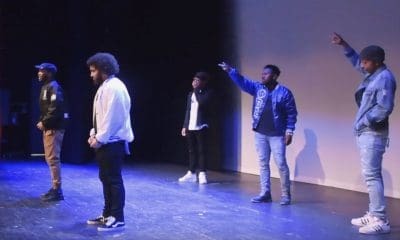 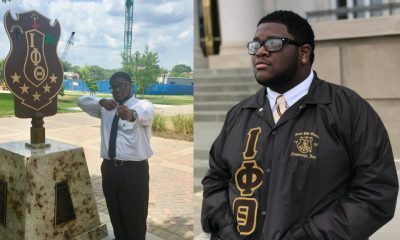 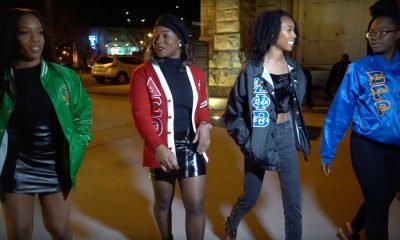 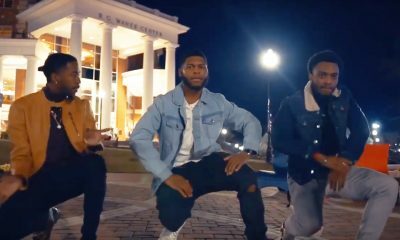 “Alpha Phi Alpha, which was founded at Cornell in 1906, has at least 290 active chapters, more than any other fraternity, according to data available on GreekRank.com,” Time stated in its article. 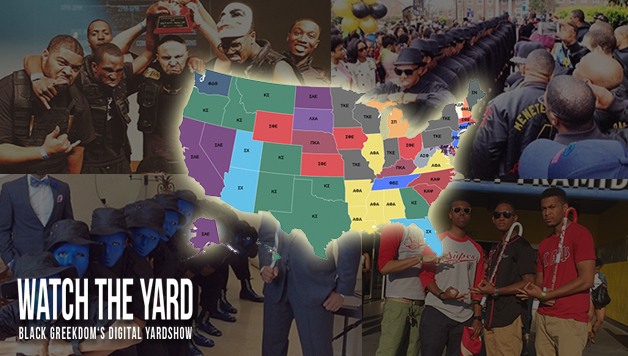 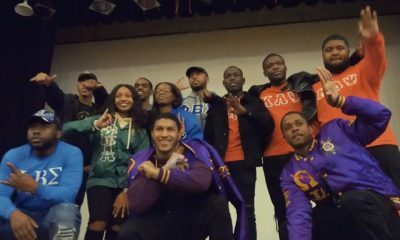 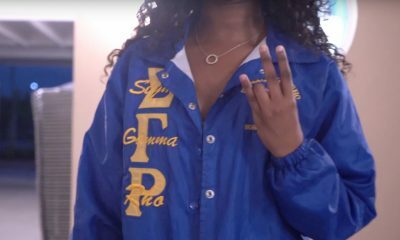 Click on the arrows below to see the which Divine 9 fraternities made the list as well as view the interactive map for yourself.